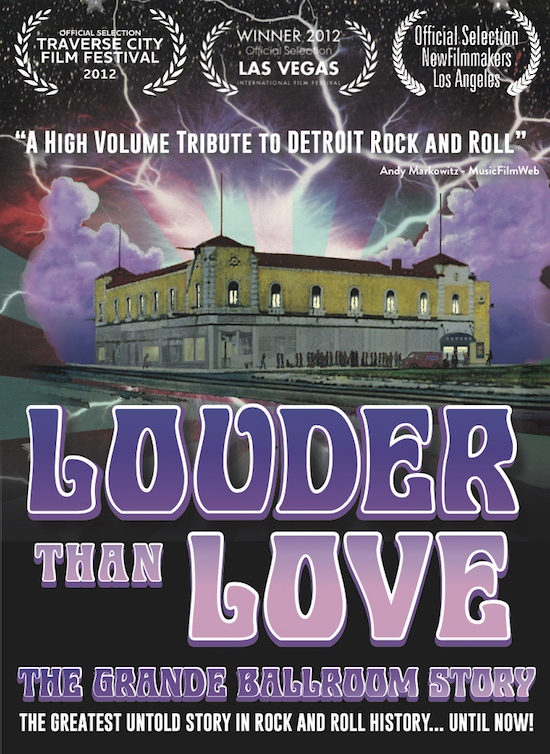 I wrote a review over at Cinema Sentries for Louder Than Love, a really great documentary about the Grande Ballroom in Detroit. The thing that was most interesting was to see the wide mix of artists that performed there and how important it was to the British acts like The Who, the original Fleetwood Mac, Cream, and Jethro Tull to gain a strong foothold in the states. There was some great footage and photos presented. Original concert posters listed some of the greatest line-ups I would have loved to see.